We are a charity working to get more kids on bikes, and using the bikes to build student-athletes with strong body, mind and character. 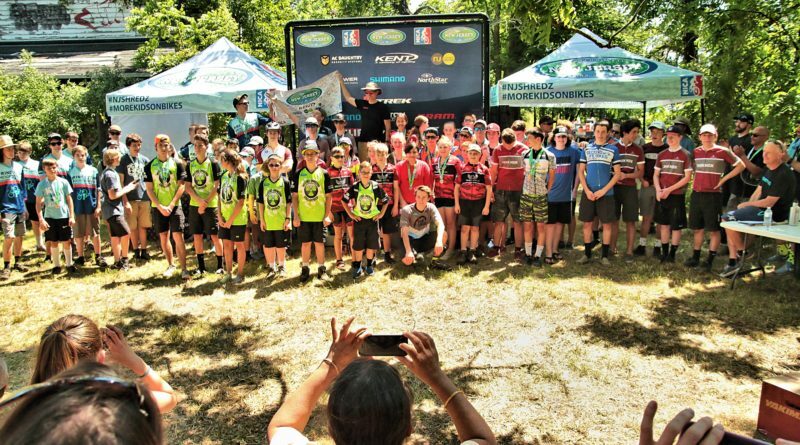 The New Jersey Interscholastic Cycling League is a Project League of the National Interscholastic Cycling Association, a 501(c)(3) non-profit youth development organization, building strong mind, body and character, guided by the principles of inclusivity and equality. 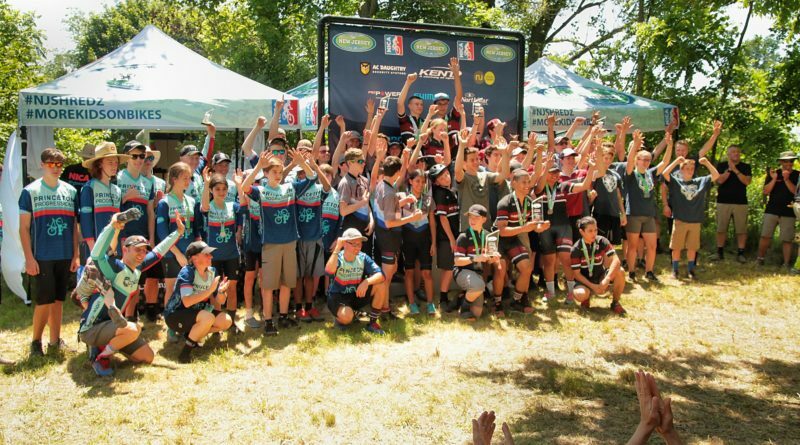 The league promotes interscholastic mountain bike racing, provides training and education to new teams and coaches, and offers a comprehensive infrastructure to grow youth cycling in a professional, safe and engaging manner.  We at New Jersey Interscholastic Cycling League / NICA would love to hear from you!